Regardless of whether you require a normal or a one-time window cleaning for your home or business, you can depend on Sunshine Eco window cleaning services in Sydney for a quick, solid, well disposed and reasonable administration. Cleaning windows is an extremely practical method for having an extraordinary effect on the look and feel of your property. Nothing can restore the brilliance and shimmer of a spotless window than our cleaning service. 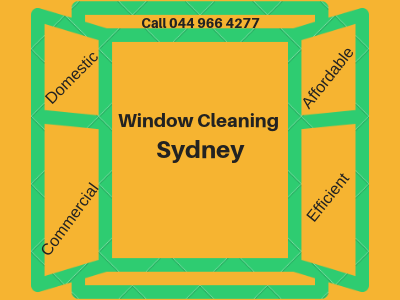 We utilise the most recent window cleaning innovation to convey a more effective support of our clients crosswise over Sydney. Cleaning windows, especially in high-rise buildings can be very time-consuming. 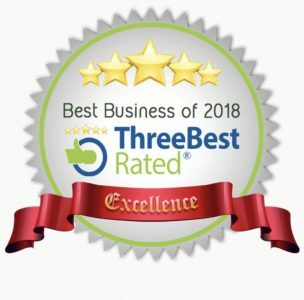 Hiring us to do your residential and commercial cleaning services will free up your time and let you focus on things that are more crucial to you. We not just clean the windows, but also take care of the frames and ledges, ensuring that they are completely free of dirt and debris. Our window cleaners use soap and water to remove dirt, minerals and other chemical deposits from your glass. All our chemical products are non-toxic and will not have any impact on the environment. Moreover, we use only pure water, ensuring that your glass will be free from streaks after cleaning. We are equipped with the latest window cleaning tools and our industrial staffs are fully trained on the advanced cleaning methods to offer the best solutions for your domestic and business property. As a full-service window cleaning company, we have the equipment to clean those hard to reach places on your property. We are committed to using non-abrasive, eco-friendly cleaners that can leave your windows sparkling. Our professional window cleaners use the cleaning equipment based on the window type. We know how delicate the windows are, so we take utmost care and caution when cleaning them. We never use any harsh cleaning products on your windows as it might shorten their lifespan and quality. Our window cleaning services are available at a price that best suits your budget limit. Though our services are cost-effective, we never compromise on the service quality. We assure you that you receive guaranteed services at the best prices in Sydney. Well, if you would like to clean your windows on your property, call Sunshine Eco Cleaning Services today on 044 966 4277. Talk to our friendly staff about your requirements and know how we can help you! We also offer carpet cleaning for your residential & commercial properties.